The Unique Culture and Traditions of Tengger Tribe of Bromo. Knowing about Tengger tribe of Bromo (Suku Tengger Bromo) is such the interesting thing for many of us. That is especially if you are always in love with the beauty of Bromo, as like the beautiful view of Bromo, beautiful sunrise, and even the kind people there. Of course, if you love the custom, tradition, and culture which are really unique and really awesome, you need to know about the custom, tradition, and even culture of the native tribe of Bromo known as Tengger Tribe or Tenggerese. They have the unique culture and tradition which are totally that beautiful and really unique. You can know much about the native tribe of Bromo or Tengger tribe so well so that when you are going to visit Bromo, you will also plan it well so that you can also be able to enjoy the beauty of this tribe, for example by watching their ceremony or even getting interacted with the kind people of Tengger tribe. That will be such the unforgettable moment you should not miss then. 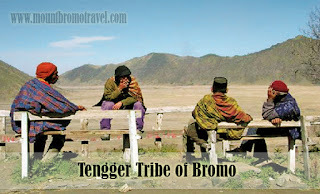 Still, it is such the fun thing for you to know much about Tengger Tribe of Bromo. 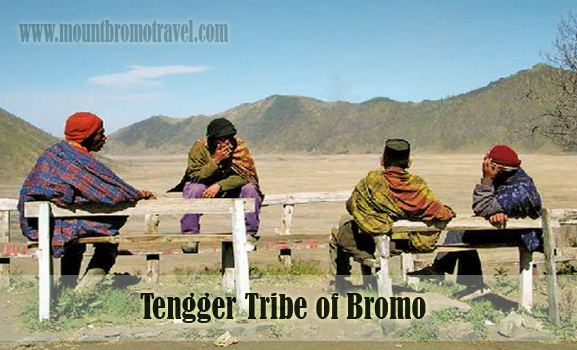 Tengger tribe of Bromo is of course the native tribe of Bromo and its surrounding. They live around the region of Pasuruan, Probolinggo, Malang, and Lumajang. Commonly they are the believers of Hindu so that is why the ceremonies are commonly based on the Hindu feast days’ celebrations. However, nowadays there are also some of the Tengger people who are not Hindu. Tengger tribe also believes that they are the direct descendants of Majapahit. The tribe is also well known as their great effort on maintaining and upholding their culture, traditions, and customs. That is the reason why we can still enjoy and watch a lot of great ceremonies, and even the traditions there. Since Tengger tribe is great on maintaining their culture, tradition, and customs, we can still watch and enjoy the ceremonies there. One of the great ceremonies of the Tengger tribe people, especially the Hindu ones there is the ceremony of Yadnya Kasada which is also known as Kasodo ceremony. That is one of the great ceremonies there. Still, there are some other great ceremonies of Tengger tribe which can be sawn, as like Unan-Unan, Karo Day, and many others. There are so many other ceremonies which are held based on the tradition and culture of Tengger Tribes in their daily life, as like sayut ceremony, tugel kuncung ceremony, and cuplak puser ceremony which are the ceremonies of the baby birth moments. There are also many other unique ceremonies of Tengger tribe of Bromo there. So many thing you should to know about the culture in Mount Bromo east Java, such as people who stay around there is Tengger Tribe of Bromo, after you know about this article, I hope it will help you and share to your friend who will visit to Bromo.